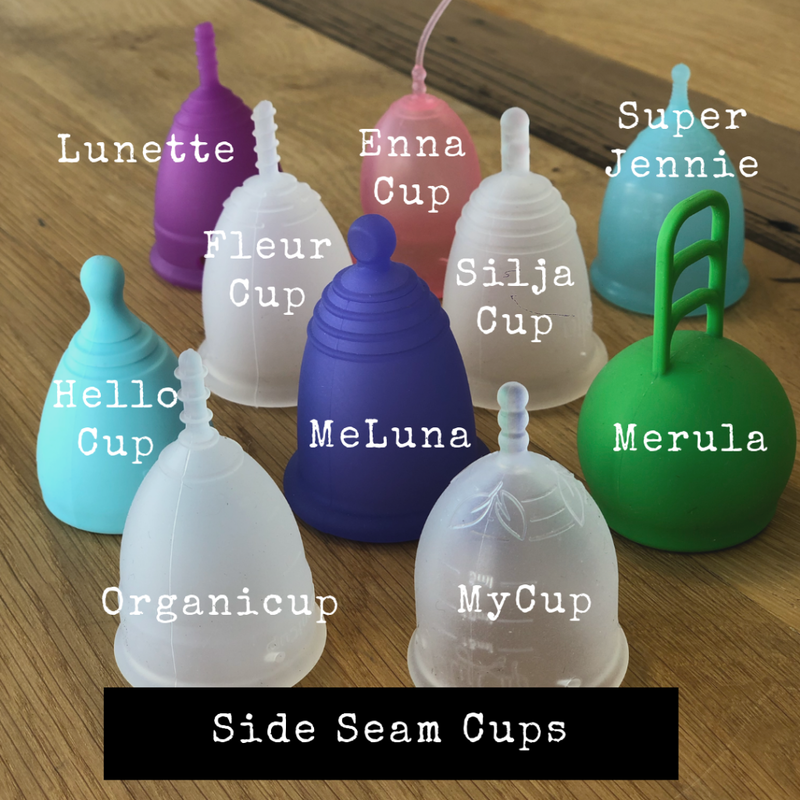 Some Menstrual Cups have seams running from the rim of the cup to the start of the stem, some menstrual cups have their seams running around the rim of the cup. This is purely due to the way the cups are manufactured. MYTH: Cups with seams are less robust and may not last the distance. Some people say they may fall apart, even split in two! FACT: All cups have seams, some are just not as obvious as others as they are in different locations on the cup. Menstrual Cups made of Medical Grade Silicone, Food Grade Silicone OR TPE are ALWAYS made as one piece, materials like this cannot be “joined” at any point – the material is flowed into the cavity of the tool and sets as one piece. The seam is just an indication of where the parts of the tool comes together. Every tool to make menstrual cups is different depending on the engineers design. Any type of seam will not affect cup function or longevity, neither should it be felt as it is extremely fine. These side seams are due to the way the two parts of the specialized menstrual cup mould comes together when the cup is manufactured. Cups with this type of seam have the two parts of the cup mould coming together from each side, horizontally from the left and horizontally from the right. Once the two parts of the mould have met the liquid silicone or TPE is flowed into the cavity at extremely high temperature and sets very quickly. Cups with a circular seam have a seam running around the rim of the cup, which can be hard to see. Cups with this type of seam have the two parts of the menstrual cup mould coming together: one from the top and one from the bottom, vertically down and up. Once the two parts of the mould have met the liquid silicone or TPE is flowed into the cavity at extremely high temperature and sets very quickly. Do your research. Read about menstrual cups, watch videos and ask questions. Work out which cup might suit your body type. Don’t buy a particular cup based on what your friends buy – your body is unique and may require a different cup. Call us if you want a non-biased opinion as we have many different brands available and will recommend the cup we think fits you! Buy a Cup that is made of superior materials designed for use inside of the body. Menstrual Cups bought on websites such as AliExpress may be made of inferior materials that may not be good for your body. Check the brand first and customer reviews and decide for yourself! Buy a Cup that will last the distance and give you confidence! Menstrual Cups with a price tag of under $10.00 may be affordable but they may not seal correctly and may not last as long. You may be disappointed if it does not work and never use a menstrual cup again. We want you to be a successful cup user! 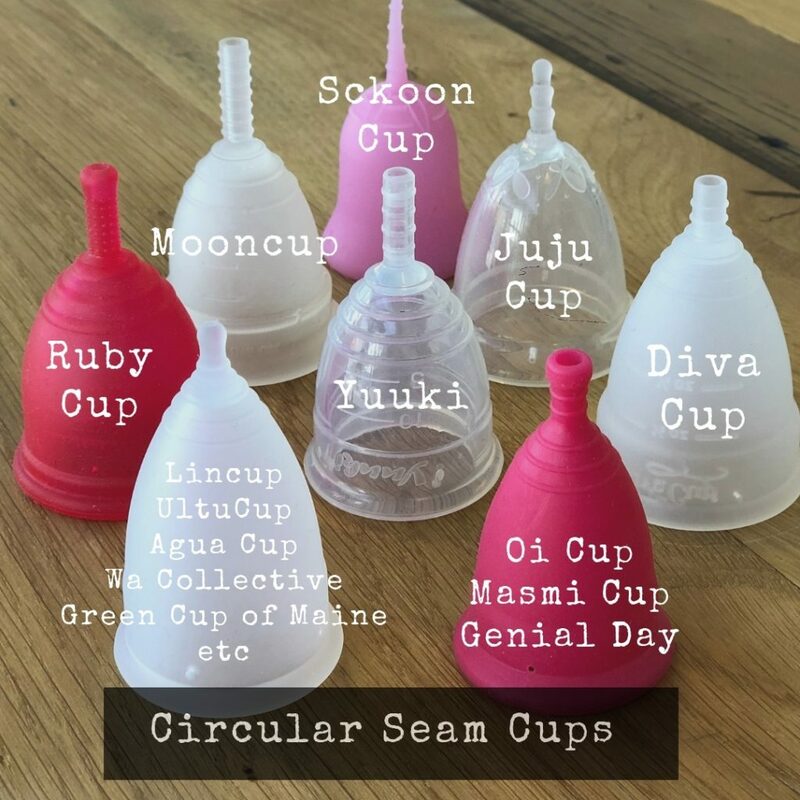 Our team at My Cup are dedicated to keeping you up to date with the latest information we have on menstrual cups and other resuable menstrual products. We base our knowledge on years of research and collaborative work with various professionals in this field.